Hence comes with a better hardware and camera setup. As for now, the Moto Z3 will be available only in the US for a price of $480, which roughly translates to Rs 33,000 approx. 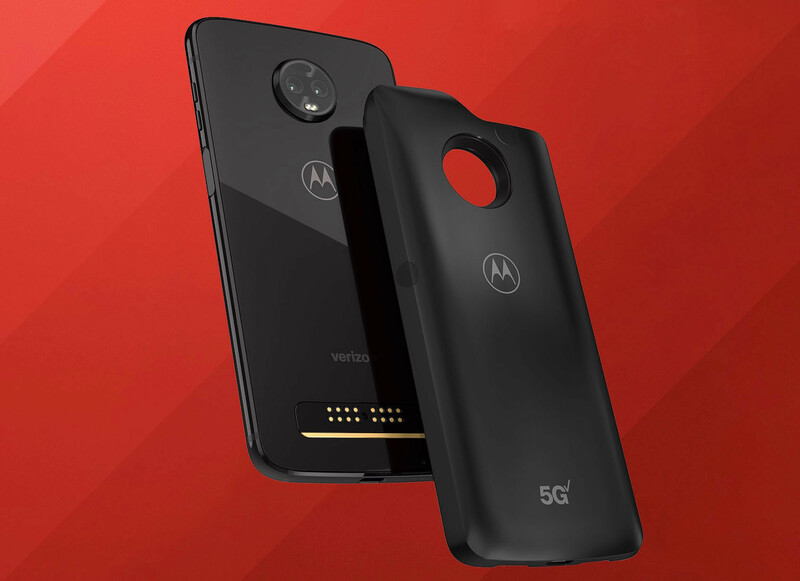 The Moto Z3 will serve as Motorola’s flagship phone so it is fair to assume it will house the Qualcomm Snapdragon 845 chipset found on most 2018 flagship phones. The display is said to be 6.3-inches tall and surprisingly, without a notch. The display will most likely bear the 18:9 aspect ratio and a resolution of 1080×2160 Full HD+. Unlike the Moto Z2 Force, the Moto Z3 may not sport a shatterproof design, but it will definitely come with support for Moto Mods that can be attached to its back using the pogo pins seen on the Moto Z series phones. In terms of optics, the Moto Z3 is expected to house a dual 12-megapixel setup at the back, again a common sight these days. At the front, the Moto Z3 may make use of an 8-megapixel camera. Although details about the phone’s battery are not known, it is fair to presume that the device will pack a sizeable power source. It is also expected to support QuickCharge 4.0. In terms of variants, the Moto Z3 is expected to be available in 4GB/6GB RAM options with corresponding 64GB/128GB storage. According to a TENAA listing, the Motorola One runs Android 8.1 Oreo and will sport a 6.18-inch full-HD+ (1080×2246 pixels) TFT panel with an 18.7:9 aspect ratio. It is powered by an unnamed octa-core SoC clocked between 1.6GHz and 1.8GHz, coupled with 3GB/ 4GB/ 6GB of RAM and 32GB/ 64GB/ 128GB of onboard storage. Storage is expandable via microSD card (up to 128GB). 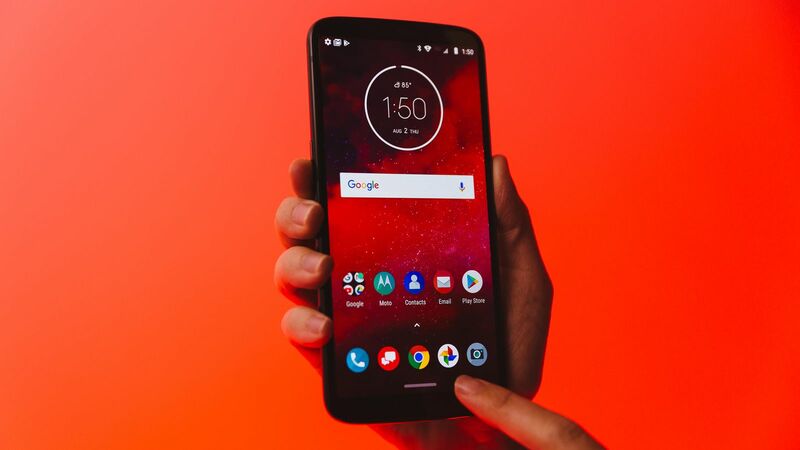 In terms of optics, the Motorola One bears a dual rear camera setup with a 16-megapixel primary and a 5-megapixel secondary sensor. On the front, there will be a 12-megapixel selfie camera. Connectivity options include 4G VoLTE, Bluetooth, and USB. Sensors on the smartphone include an accelerometer, ambient light sensor, and proximity sensor. The phone measures 155.8×75.9×8.9mm and weigh 170 grams. The battery on the Motorola One is capped at 2,820mAh. As per the listing, the smartphone will arrive in Black, Gold, and Silver colour variants. Additionally, it appears to sport a glass back design compared to the metal back on the Motorola One Power. The Moto Z3 (released kind of) is currently available only in the US and there are no words if the smartphone will hit the Indian market or not. The Motorola One Power also had made its way to certification portal TENAA in China. As per another listing on the Chinese certification website, the Motorola One Power will run Android 8.1 Oreo and sport a 6.18-inch full-HD+ display with a 1080×2246 pixels resolution and an 18.7:9 aspect ratio. The listing does not show a display notch on the smartphone, however previous renders have pointed towards the presence of one. The phone is powered by an octa-core SoC clocked at 1.8GHz, possibly the Qualcomm Snapdragon 636. This is coupled with 3GB/ 4GB/ 6GB of RAM and 32GB/ 64GB of onboard storage. Storage will be expandable via microSD card (up to 128GB).